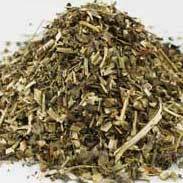 In herbal medicine we use the leaves of Wood Betony, a long lived herb that grows widely in temperate woods and thickets. 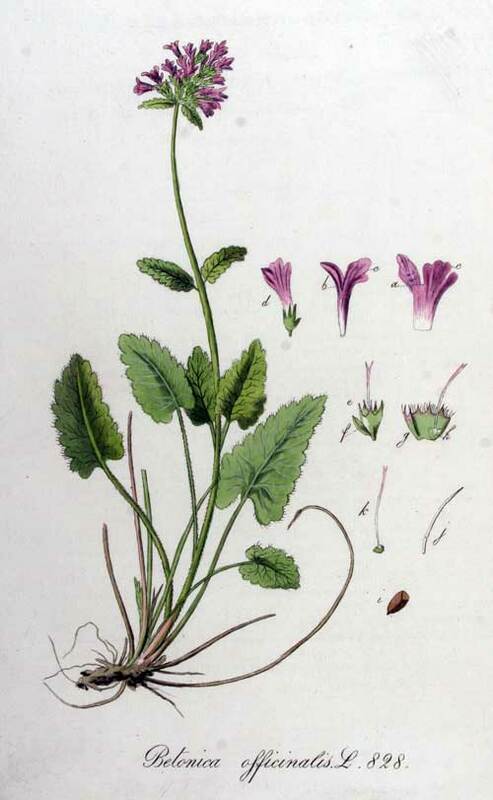 Betony medicine has an intriguing taste, not especially strong or bitter but rather warm, lingering and multi-faceted. The name Betony comes from the primitive Celtic where Bew meant head and ton meant good; (it being good for complaints in the head). 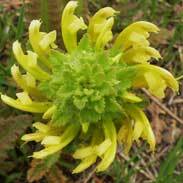 Wood Betony was once truly revered as a tonic in European herbal medicine. There is a saying in Old Italian that ‘you should sell your coat and buy betony’. Of course it was only a figure of speech but given that most people would only have the one coat and that central heating and electricity weren’t in existence you get some idea of how valuable a tonic they considered it to be! Wood Betony was much used by both Native Americans and Europeans and was highly prized for it’s medicinal and aphrodisiac qualities. Some of the active constituents in the plant are thought to be betaine, betulinic-acid, caffeic-acid, chlorogenic-acid, harpagide, and rosmarinic-acid. Properties of Betony have been summarised as emmenagogue, anodyne, anti-tumor, aphrodisiac, blood tonic, cardiac, stomachic. 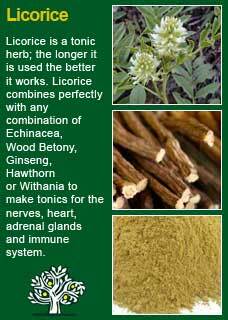 It has been used as a blood tonic, as a cardiac for anemia and heart troubles and to treat stomach aches, ulcers, and bloody diarrhea. Other historical applications of Betony include as a medicinal poultice for swellings, sore muscles, varicose veins, and tumours. A medicinal infusion of the herb has been used to treat sore throats, tonsillitis, cough and bronchitis, also used to treat headaches, dizziness, urinary, bladder and kidney pain. Wood Betony is an entirely safe herb to use, even in substantial doses, for the young or old, and during pregnancy or breastfeeding. It may be noticeable that there is a temporary increase in head symptoms after using Betony for a few days. Do not take this as a bad sign as it means there will shortly be a significant improvement in mental health and well-being. 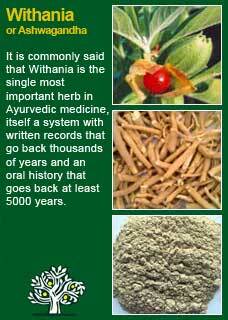 All medicinal herbs that have the power to do good have the potential to do harm. The old maxim 'the poison is in the dose' precisely describes how too much of anything can be bad for us. The ancient rule to 'firstly, do no harm is, to this day, held as the core directive by all practitioners of traditional herbal medicine. Not only are we careful to do our best to use the right herbs, but equally we take care to not give too much of them or use them overlong. For some years now, against this proven and safe way of herbalism, there has been a rising tide of excessive caution and scare-mongering in many parts of the world. The same authorities that, not so long ago, decried herbal medicines as ineffectual, have now taken up a different adversarial position; that they are dangerous substances that should only be prescribed by Doctors, who of course have zero training in them. Lists of '10 popular herbs and why you should avoid them' include things like Garlic and Ginger that might 'thin your blood'. Such cautions are absurd to the point of the ridiculous, but fear is a universal driver that has long been proven to be effective at manipulating people. Unfortunately, the same unnecessary fear and worry has crept into many natural health websites and popular publications on herbs. Herbs that we have safely used for thousands of years, that have no reports of adverse reactions in the medical literature despite widespread use by millions of people, are suddenly described as contraindicated because of something that should have been seen as completely unimportant, or at the utmost a merely theoretical concern, such as a laboratory study on one of the herb's constituents to use an all too common example. I wonder sometimes if the writers of such articles feel that the herb will be more deserving of respect if it is thought to be a little bit dangerous, in other words more like a drug than something that has simply come out of the earth and been used by ordinary people for generations beyond count. 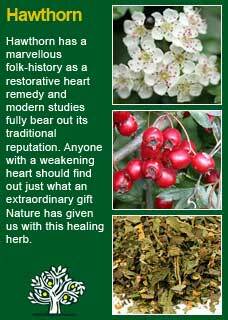 There is just so much misinformation about herbal medicine on the internet now. Ludicrous claims and cautions abound in equal measure; it seems like one group are trying to make money out of the public whilst the other are busily trying to scare them off. I have to believe that the kind of reader who takes the time to read pages on herbs that are as extensive as this one is much less likely to be swayed by marketers or misinformers. 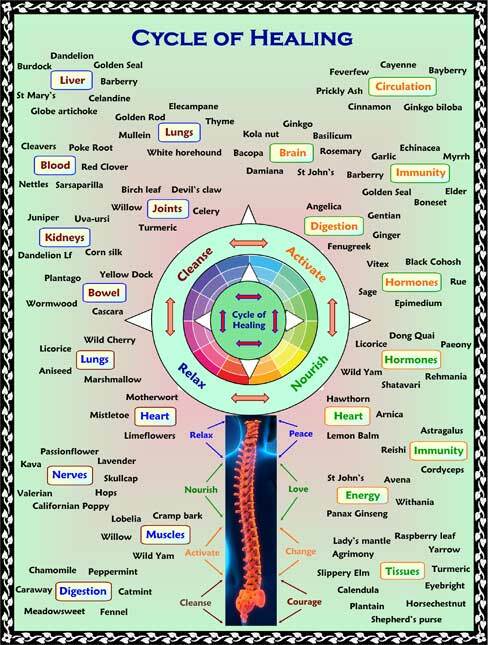 I hope that you will keep your wits about you if you get conflicting opinions from people who have never really got to know these herbs, who have never worked with them, or learned how to use them safely and effectively. I want to remind you that the reason that herbs can never be patented and owned by any individual or corporation is because they are, and always will be, the People's medicine. They belong to all of us and it is my great hope in sharing this work that you will learn how to use them wisely for yourself, and the people you care for. Be safe, but do not be afraid. If you had studied herbal medicine in modern times you would have to look at the above section on how this herb has been used and ask 'so what happened?' These days Wood Betony hardly gets a mention so was it over-rated? Were all those people from earlier times just deluding themselves? It has taken me a long time to understand what Wood Betony is about and I now think that Wood Betony simply fell out of favour because it does nothing in a hurry and its actions are mild and accumulative. We aren't too much into 'mild and accumulative' in our culture. We like things fast and strong. However people were more in tune with nature pre the industrial age and they lived at a slower pace than we do today -- but that does not mean that they were any less intelligent. 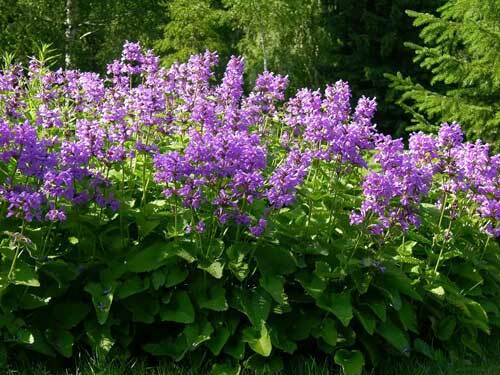 Wood Betony was so highly rated because it provided deep benefits to the people who used it. They would not have revered it for doing nothing. 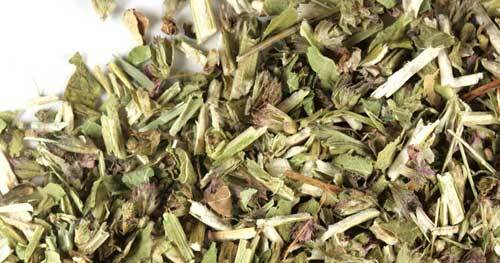 Wood Betony is not a herb that fixes things, it is not a 'remedy' like many of our other herbs. Wood Betony is a tonic, which means it helps the body to fix itself, slowly. In the West we tend to apply an opposite order of priority; that which works the slowest is seen as the weakest. 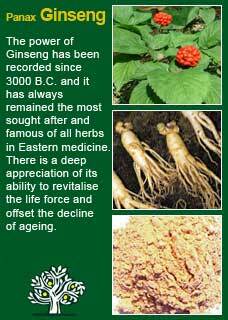 The Ancient Chinese and Indian systems of medicine never stopped placing their tonics at the forefront of all those plants that they considered healing. Small doses of Betony seem very effective if used patiently. Perhaps just 2 mls or so of a tincture in a day, or just one or two tsps of the dried herb in a tea. I notice that people's eyes get brighter when they use Wood Betony for a time. I see it having an uplifting effect on the mind and the spirits; it is certainly a true brain tonic and it is of unquestionable value in the ageing brain as a protector against decline of the mental powers. I use Wood Betony as part of tonic prescriptions for people who are committed to improving their health over time. It combines perfectly with Panax Ginseng, Withania, Hawthorn and Licorice root for such purposes, invariably providing a deep and lasting benefit long after the treatment comes to an end. Much of the information here about the traditional uses of Wood Betony is consistent with the model of thinking whereby one may treat problem A with herb B. There is value in this approach in how it helps us pass on useful knowledge to one another but where it falls short is that people are not all cut from the same cloth! 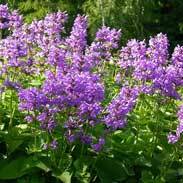 Betony might work brilliantly for one person but less well for another with the same needs -- why is this? This living 'book' is my labour of love so, wherever you are, I wish you peace & good health!